Unfortunately, the photos do not give enough justice, but I can assure you that is something of phenomenal. 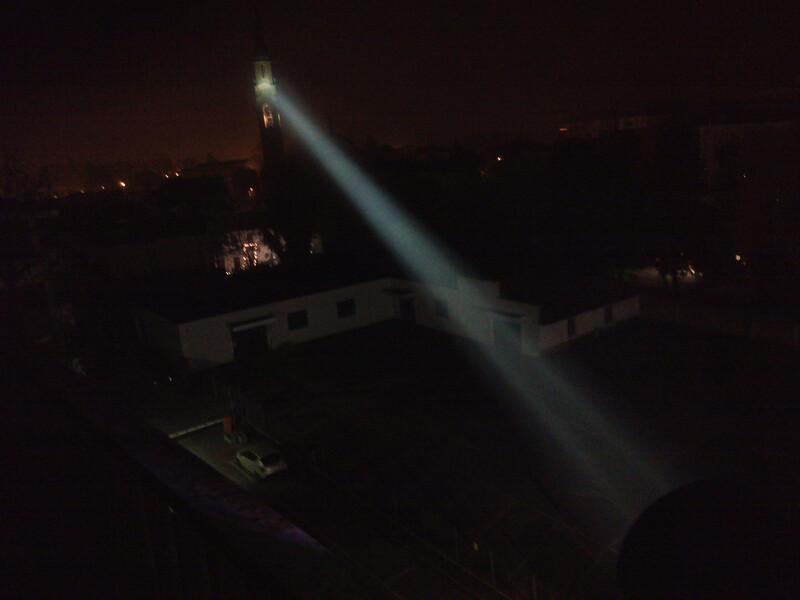 The church belltower is about 300 meters far away from my home, and the top part was lighted like a stadium! This thrower reach the astonishing power of 1 MLux !!! The robustness of the torch and the generous custom battery pack offer a long duty cycle and a surprisingly extended autonomy. 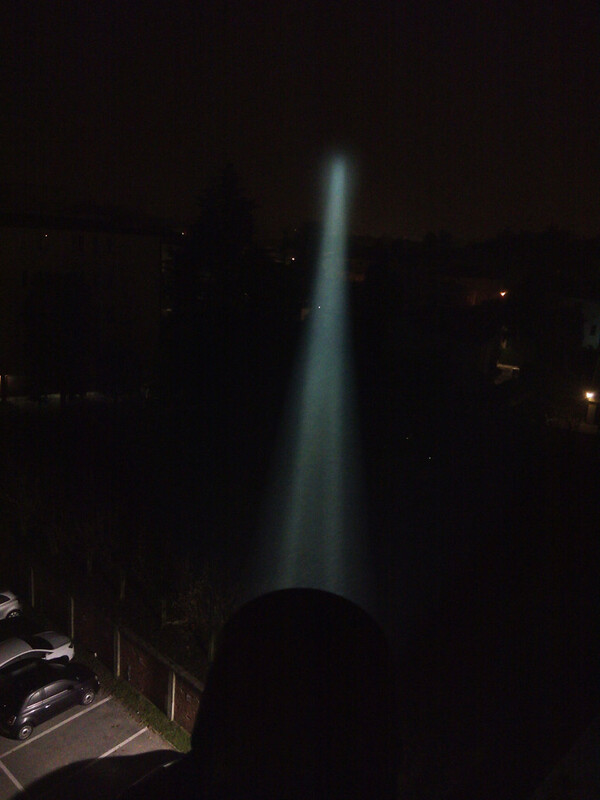 Re: TN36UTvn: a Torch That Looks Like a Laser! are you sure that's thing a flashlight? 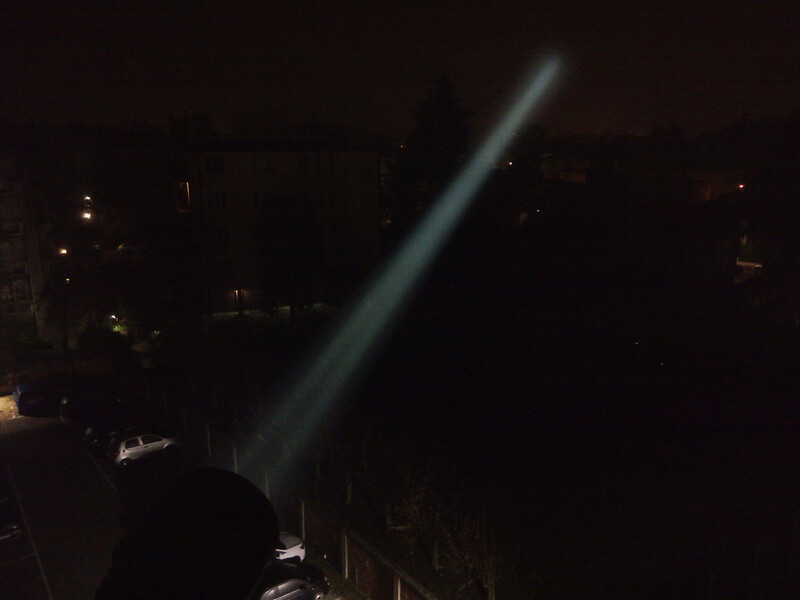 to me it look like a white laser through a beam expander...i bet you can burn stuff with that thing!! i bet you can burn stuff with that thing!! I remember seeing somewhere this was in the <1000lm category. The LED itself is only rated for 400-something, but it's being pushed very hard. That medium intensity over a large reflector area means very low power density (no burning). How is this made? What LED? Does anyone know how the Wicked Laser Torch is made? 12V 100W halogen lamp driven at 14.4V from a 12-series NiMH battery pack. The WL torch is a piece of junk by comparison... it wastes far too much energy as heat. You'd be far better off buying an xml led based light. Would suggest looking at the TK61vn if you're after a reflector based thrower but don't want to break the bank as much. 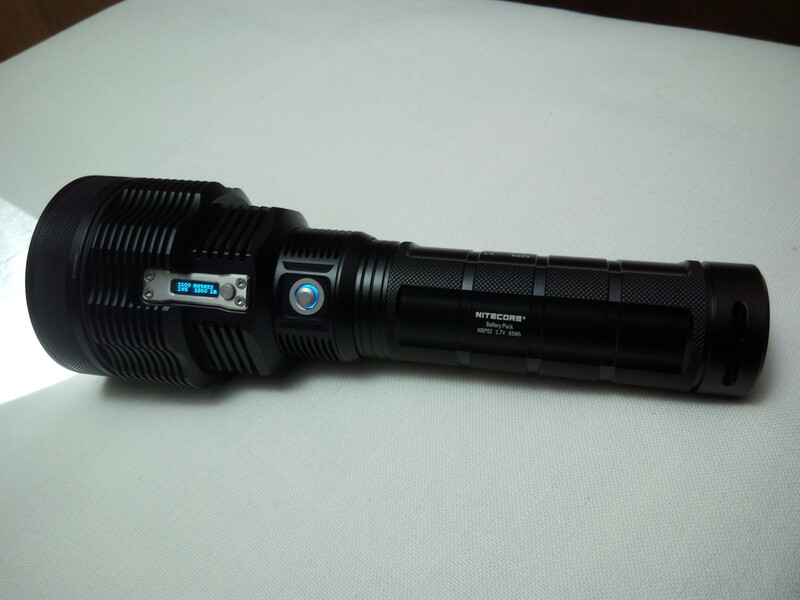 Personally I prefer the version modded with an xhp50, since you end up with a much wider, more usable beam. The WL torch is crap. In my modest opinion actually the best HID torchlight is the Fire-Foxes FF4, which combine flood and throw in a perfect balanced manner. The colour is warm, similar to the Sun light, really nice. I had the previous version of the FF4 and ended up selling it. 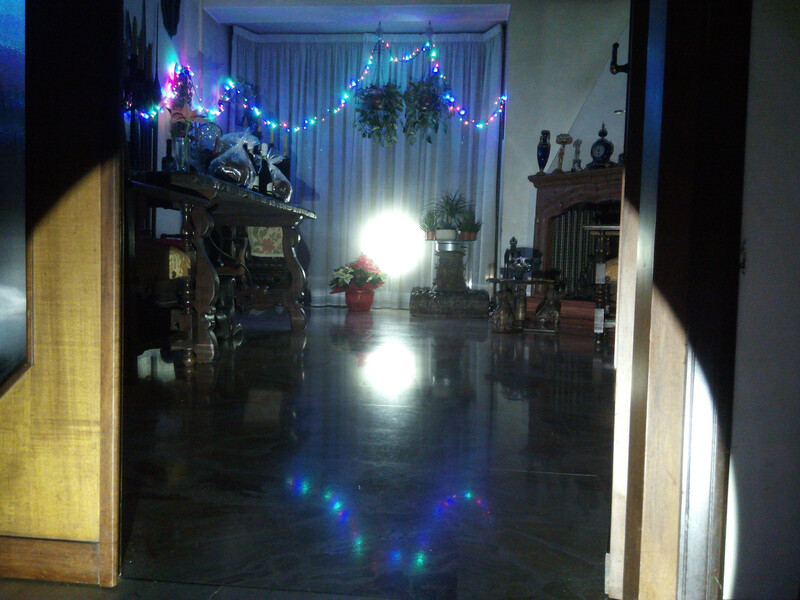 Found LED based lights to be more convenient... no warm up time, and far more output levels to work with. FF4 had some pretty spectacular throw, around 500kcd I think, which combined with ~5000 lumens and the beam shape was very nice. LED based throwers just don't illuminate as wide of a distance. Or if they do, you're losing pretty much all the range. 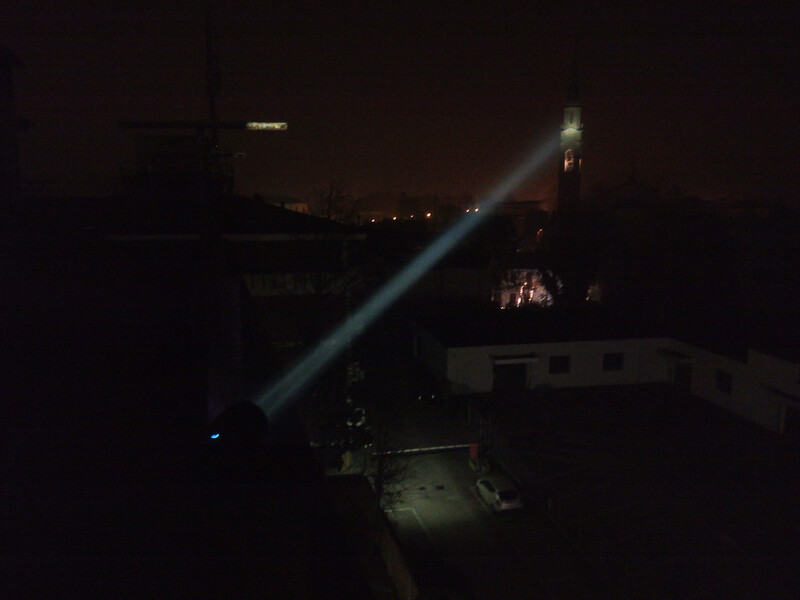 Even with an xhp50 dedome in a tk61, the beam ends up looking far far more narrow vs an HID. I thought I read somewhere that it was a 100 w halogen...yep that must throw off lots of heat! I am just starting to learn about lasers but I would really like some good quality bright flashlights as well as a good headlight for working on electronics and for bike riding. The other day I was in Home Despot and they have a bunch of flashlights for sale...one for like around $30 supposedly rated at 1000 lumens. So, do you guys build these things or buy them ready made? Personally I mostly buy them, but lights are really not that hard to build, and LEDs are far more forgiving than laser diodes. Suggest looking at zebralight for headlamps, and for Vinh's lights for modded throwers and flooders. K40M would be my top choice for a stock general use, non pocket flashlight. Where is the best place to purchase these from? I get a kick out of your signature: 20 minutes from NYC...now is that walking, subway, LIRR, Hudson, NJtransit, or PATH lol? I think you may be safe now! About an hour if I have to use NJ Transit & Path to cross over. Can vouch for the quality of his work and customer service. 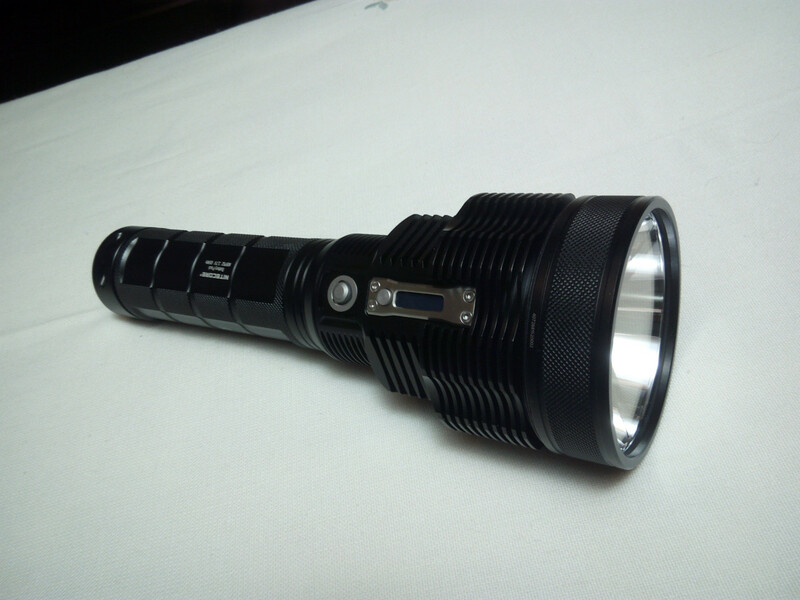 If budget is not much of an issue, I'd suggest an X60vn, K40Lvn, M43vn, and TX25C2vn, and zebralights for headlamps. The H600Fw tends to be most people's favorite, personally I love the H602w, and the smaller H52/502 variants. I would hesitate to ask how many flashlights and lasers you have? (off topic) I am trying to do my first two builds with two Krytons that Grainde GITDed for me. However, forgot to order drivers and Lazeerer is AWL, Flamingpyro is out for vacation...DTR...does not have V6 what's a guy to do? The colour is warm, similar to the Sun light, really nice. Sunlight is 6500k. This is a cold white. The radius at which you receive a lethal dose of (ionizing) radiation is smaller than the radius of the fireball, and much smaller than the blast radius. In other words, if you're in a position to get a lethal dose of radiation, the fireball will vaporize you anyway. I stopped counting... probably 20 or so real flashlights, no idea about the lasers... Just have a drawer, pull one out as the mood strikes me. Haven't bought a new laser or flashlight for a while now though. Bit tempted to build a 6W, but just had my apartment repainted, and it would mean there would be quite a few new burn spots. I've been meaning to do a flashlight sale for forever, might get around to to over next two weekends.